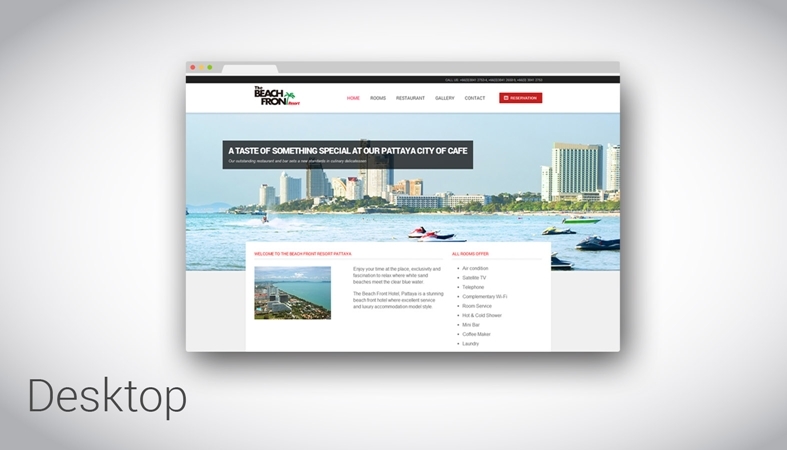 Voova digital designed the look of this website for a Pattaya hotel. 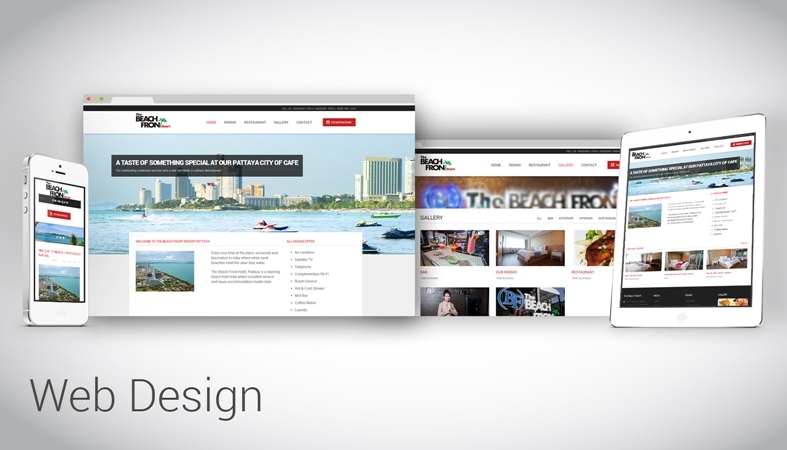 Once that was completed, we used the popular content management system WordPress create the actual website. 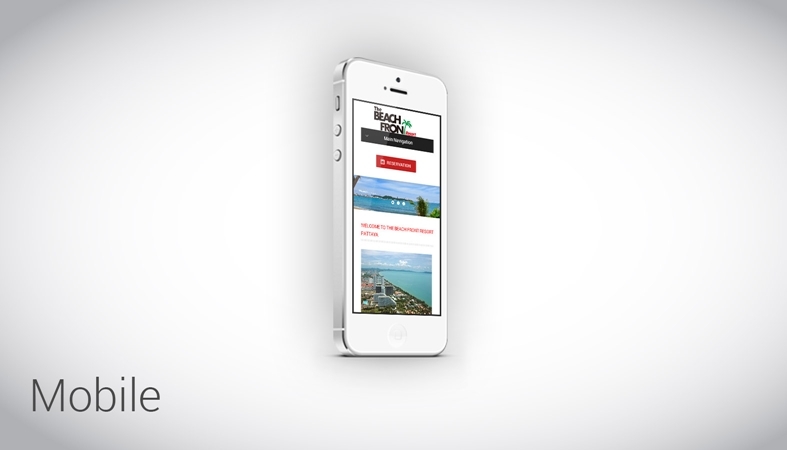 Thanks to it’s responsive layout, the website can adapt to any screen size, thus, it can show on any mobile device including phones & tablets. 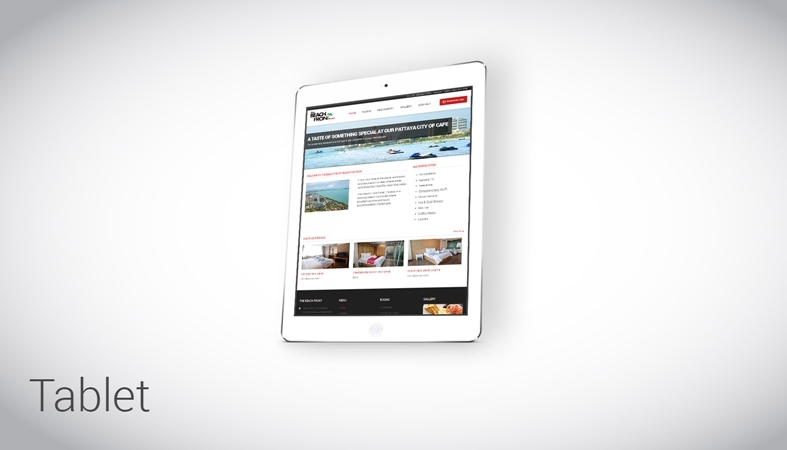 Users can also book a room directly from the website thanks to the custom booking form we created for it.